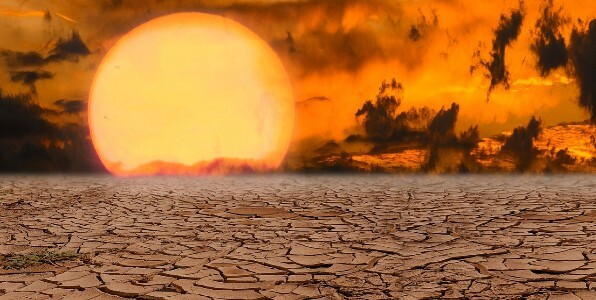 Scientists who promote the theory of anthropogenic climate change contend a rise in the level of carbon dioxide in the atmosphere due to human activity is causing catastrophic warming. But a new scientific study finds that the current CO2 levels of 410 parts per million were last seen on Earth 3 million years ago, points out Breitbart Editor-at-Large John Nolte. Researchers at the Potsdam Institute for Climate Impact Research published their findings in the journal Science Advances. And, the researchers concluded, temperatures were up to 7 degrees Fahrenheit warmer globally and sea levels were 65 feet higher. Nolte noted that the far-left ThinkProgress, while “sticking with the (global warming) hoax,” makes a significant concession.